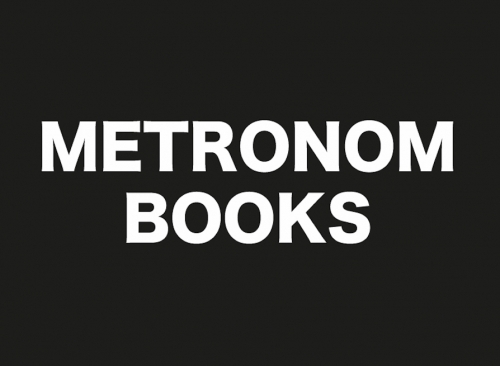 Metronom Books is the editorial project, launched in 2018 deepening the actions of promotion, research and divulgation on contemporary art that constitutes Metronom main focus of activities since its inception. The volumes, artist's books and limited editions can be purchased directly through the e-shop or by sending an email to info@metronom.it. Metronom Books e-shop, together with the Facebook page, are constantly updated with news and focus on authors and publications.